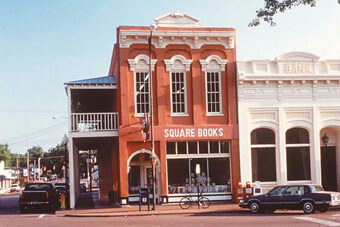 Square Books opened on the evening of September 14, 1979, in an upstairs location on the Oxford town square. Richard and Lisa Howorth had worked two years in self-apprenticeship at the Savile Bookshop in Washington, D.C., before returning to Richard's home to open their own store in the space they had renovated with the help of family and friends. On that opening night there were many people who continue to support Square Books today. Richard had read that one way to analyze whether a bookstore might succeed was by determining whether there were at least twelve families—families of readers—who would buy books. On that warm night in September there were Freelands and Lewises, the Wellses, Stubblefields, Abadies, and Ethridges and more, like Steve Cooper, a young undergraduate student at the University of Mississippi who insisted on coming in to browse before the store opened, and Craig Werner, a new member of the English department who would become a great customer and a highly regarded teacher before moving on to the University of Wisconsin. And that night there were all the many Howorths and Richard's aunt, Vasser Bishop, the store's first employee, a volunteer. While the Square Books customer base was centered in the Oxford and University community, the selection and display of books in part was focused upon literature about Mississippi and the South. Browsers were pleased to find such books as a hardcover edition of Let Us Now Praise Famous Men, or Shelby Foote's three volume The Civil War: A Narrative, books that at the time were not commonly available in a retail setting—anywhere. 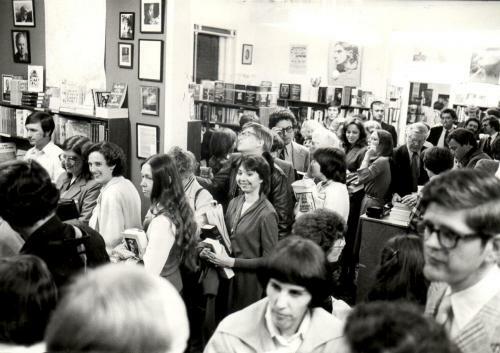 Square Books also began hosting book signings and readings as soon as the store opened, with Ellen Douglas and her new book, The Rock Cried Out, in October 1979, and the following month with the great Mississippi poet Etheridge Knight. Around the same time Square Books opened, Bill Ferris came to Oxford as the first director of the Center for the Study of Southern Culture, immediately creating great enthusiasm for academic and cultural interest in the South and Oxford. Ferris was a great friend of Square Books, and was instrumental in bringing such writers as Toni Morrison, Allen Ginsberg, Alex Haley, and Alice Walker to the store for readings and book signings. Willie Morris became writer-in-residence at the University in 1980, and, like Ferris, was a great friend to the bookstore. Morris brought to town William Styron, who in 1980, with Sophie's Choice on the bestseller list, became the first visiting writer to the store to create a line of buyers; and others, such as James Dickey, George Plimpton (both of whom would make later visits to the store) and Peter Matthiessen. In 1982 Barry Hannah moved to town, a writer who was to literary fiction as Morris was to literary journalism. 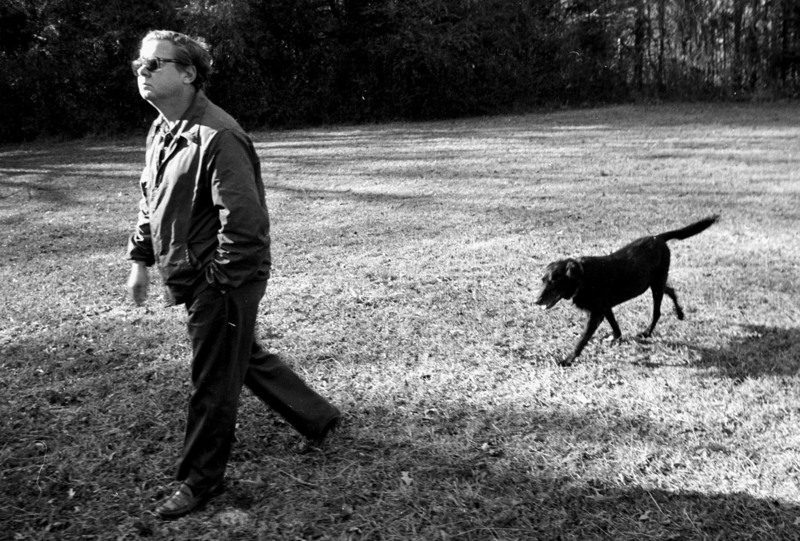 Hannah had an enormous effect on his students—Donna Tartt among them in those early days—and many writers came to town to visit Hannah, and thus Square Books, such as Amy Hempel and Mississippian Richard Ford, then living in Montana. Soon needing to expand and to secure a street level location, the store moved to the former Blaylock Drug Store building in 1986, with a community celebration that included readings and remarks by Willie Morris, Richard Ford, and Barry Hannah. Inventory and sales immediately doubled in the new location, a historic two-story building that was among the first to be rebuilt on the square after it had been burned in the Civil War. Square Books became the first place in Oxford to serve espresso when a cafe was installed upstairs between the history and fiction sections. 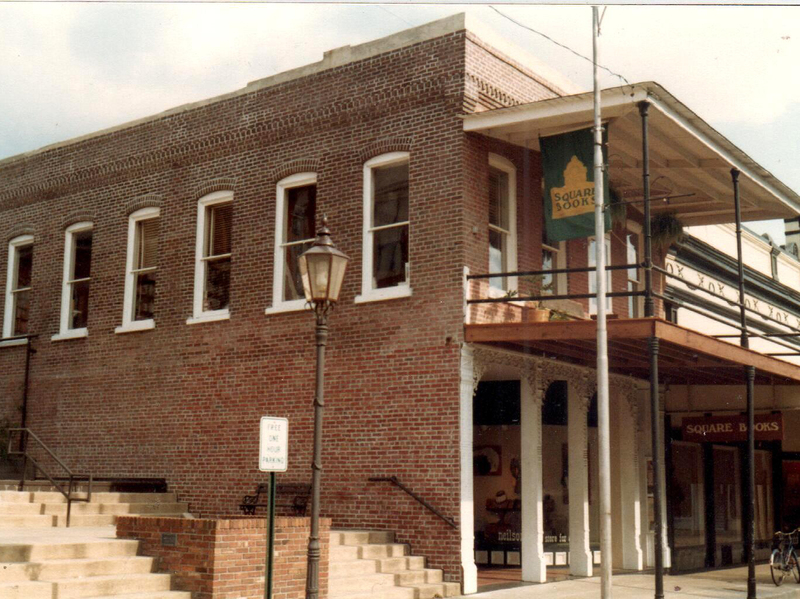 Today customers enjoy reading and drinking tea or cappuccino on the ninety foot-long balcony along the second floor of the bookstore overlooking the town square that William Faulkner made famous. 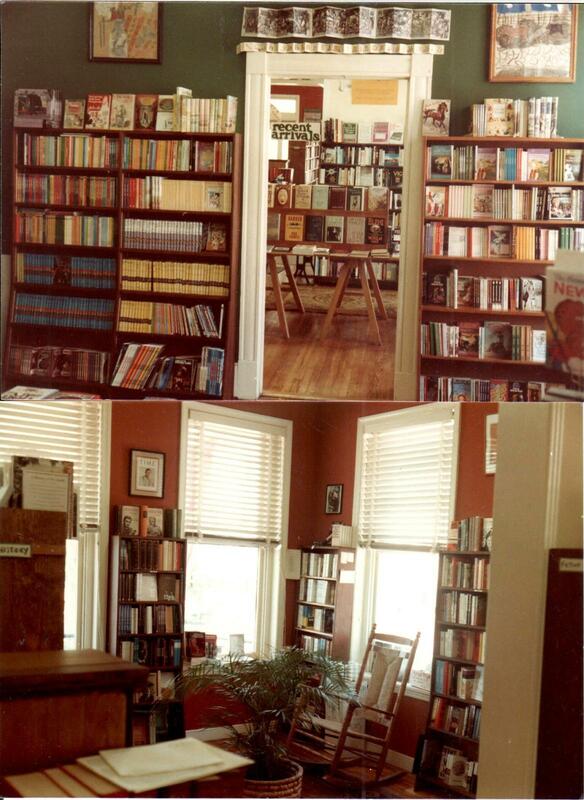 In late 1993 Square Books opened an annex store, Off Square Books, only a few doors down the street from the main store. This building is where an active schedule of touring authors, childrens' events, and the weekly live radio show, Thacker Mountain Radio all take place, leaving the main store open for undisturbed browsing. 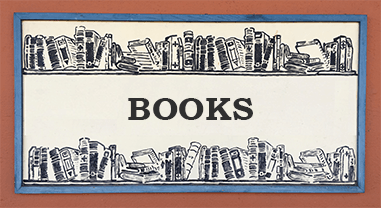 Today, Off Square Books contains all books on cooking, gardening, travel, and other lifestyle categories as well as a very large inventory of used books and remainders, which take up half the space of this store. 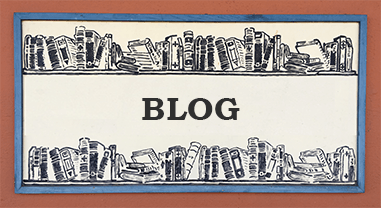 Square Books has successfully promoted remainders since its opening, and used books since the late 1990s, as a competitive strategy against large corporate retailers for bargain book customers. A major chapter began in the Square Books story in 2003 with the opening of Square Books, Jr., which is based on the ground floor of 111 Courthouse Square, beneath the upstairs of the space where the original Square Books began almost 25 years earlier. With almost five times the amount of space previously dedicated to children’s books, this store grew steadily from its start, as did the diversity of its inventory, with games, puzzles, educational toys, gewgaws, gizmos, and thousands of books of all kinds. Go to storytime any Wednesday or Saturday at 10 a.m. to see how children at Square Books, Jr. exhibit the idea that Jr. belongs to them. While Square Books has been featured in a variety of media stories (see Press) and is sometimes mentioned as one of the nation's finer independent bookstores (it was named “Bookstore of the Year in 2013 by Publishers Weekly), the Square Books staff remains determined to make it simply the best bookstore for people in the Oxford and University of Mississippi community. 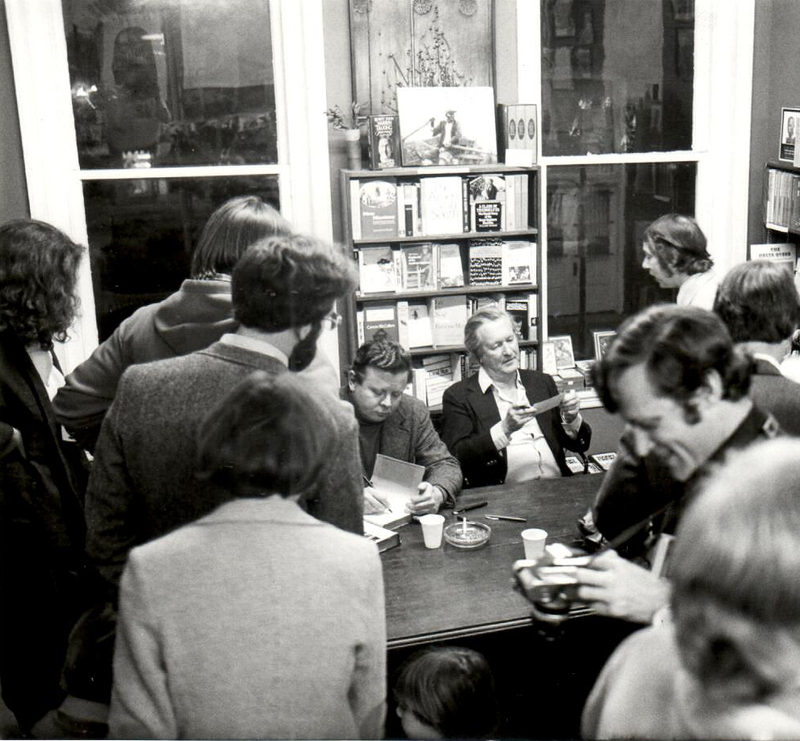 Many more writers than those mentioned previously have been critical to the bookstore’s development and its growing reputation; many writers’ press photographs have been taken at the store. The first book by Oxford firefighter Larry Brown, Facing the Music, was published in 1988, only a year before John Grisham, who lived in Oxford at the onset of his remarkable career, appeared at Square Books for his very first bookstore book signing with A Time To Kill. Over 2,000 writers have appeared to read and/or sign books since 1979. 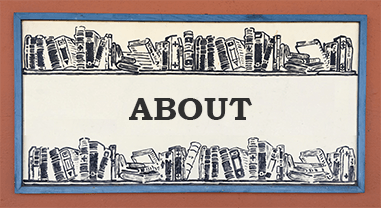 Richard has worked on a voluntary basis for the American Booksellers Association and is a former mayor of Oxford, and General Manager Lyn Roberts has been a board member of the Independent Booksellers Consortium and long-time alderman of Taylor, Mississippi. 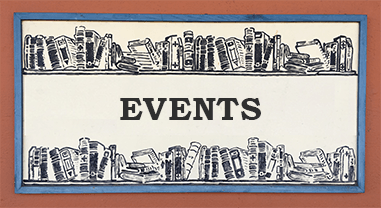 Square Books heartily supports the idea of a culture and economy made up of a network of vital, independent, locally-owned businesses, bookstores especially, and appreciates the support of like-minded people, who are the primary reason why Square Books continues to thrive today. It is their bookstore, and the owner and staff its stewards.